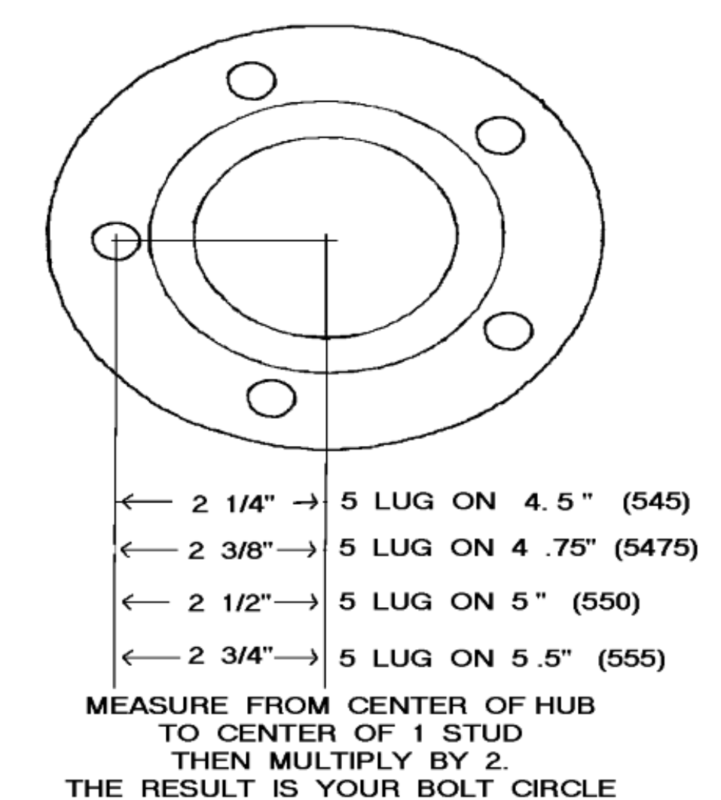 The first thing in moving forward with purchasing a trailer hub is to determine which hub you need to order for your trailer. Getting the correct hub for your trailer is easier than you think. The easiest way to make sure you are getting the correct hub it to remove it from the trailer. Next you will remove the front and rear bearings and seal (without damage). Once you remove the bearings you will be able to read a number off the back of the bearing or measure the inside dimension of the bearing.